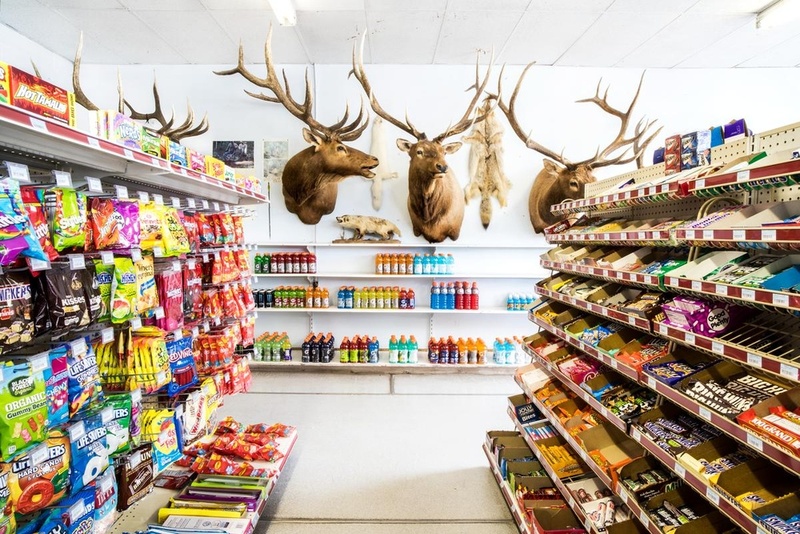 a revisit to Ray's 66 convenience store in Beaver, UT . . . 10 years after the original photo was taken.